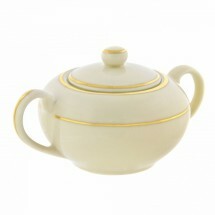 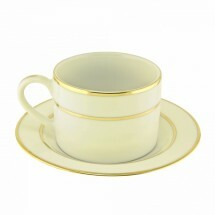 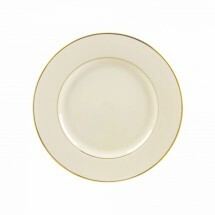 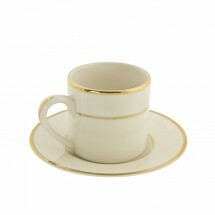 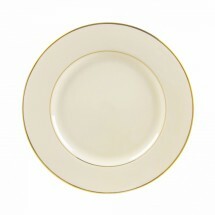 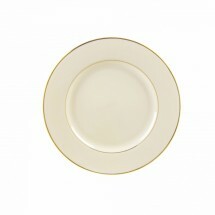 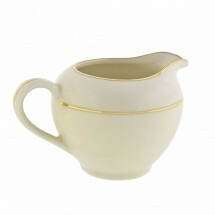 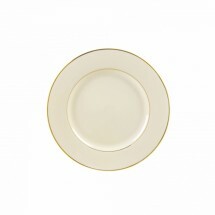 Cream Double Gold Dinnerware adds some luxurious cream color to the simply elegant double gold line motif. 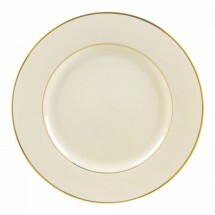 This complete restaurant dinnerware collection consists of dinner plates, charger plates, soup bowls, mugs, sugar bowls, creamers and cups and saucers that will look beautiful at catered events, wedding receptions and other elegant affairs. 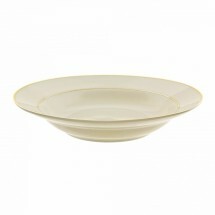 These pieces are lead free, made of porcelain and dishwasher safe.